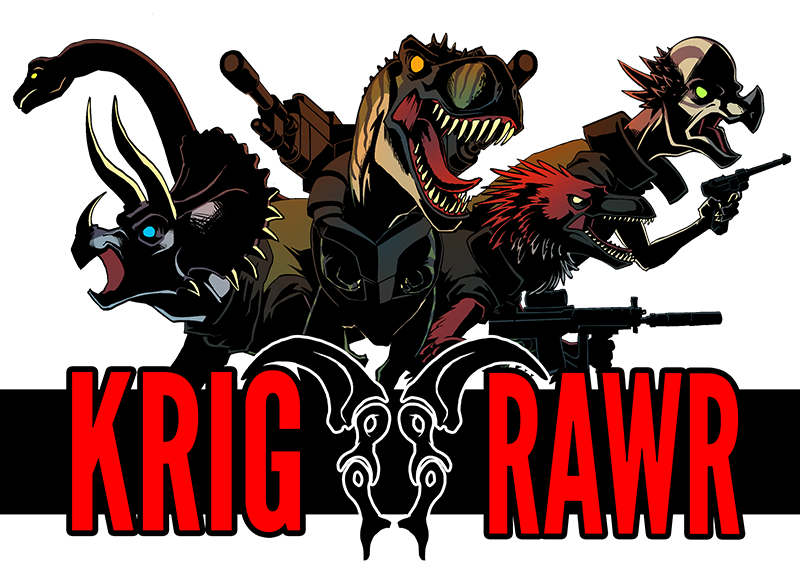 Krig RAWR started as a comic for the swedish anthology 7:e October. We liked it so much that we wanted to share it with the rest of the world. We will publish three pages a month and take a break before the second chapter. We hope you enjoy the ride!